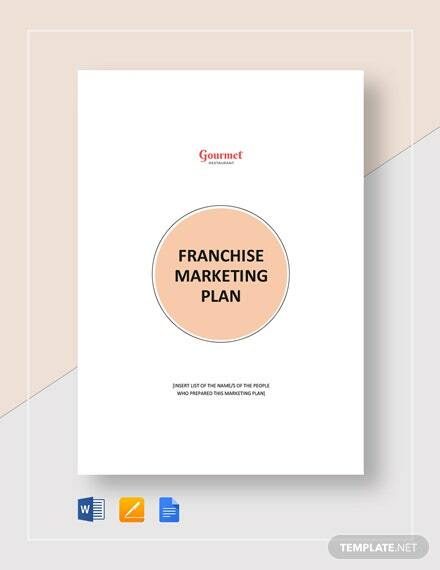 If someone is franchising your business, it could only mean that your business is expanding and ready to try a new market. 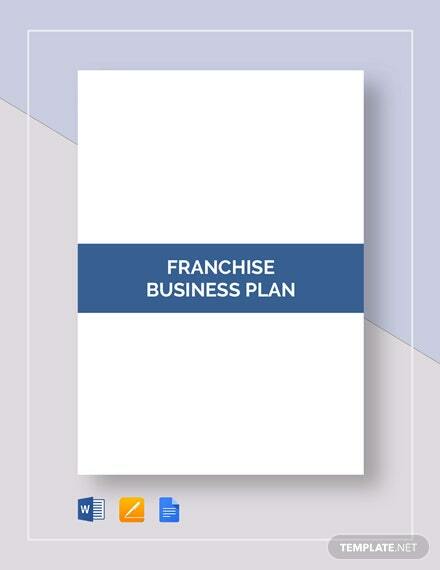 It's a good sign for your business, because you can also +More gain new clients and have a large market. 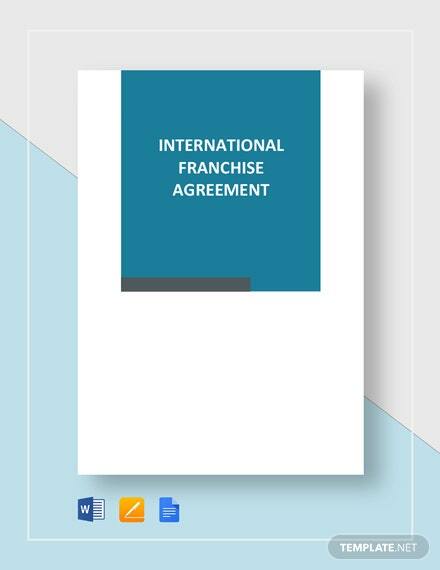 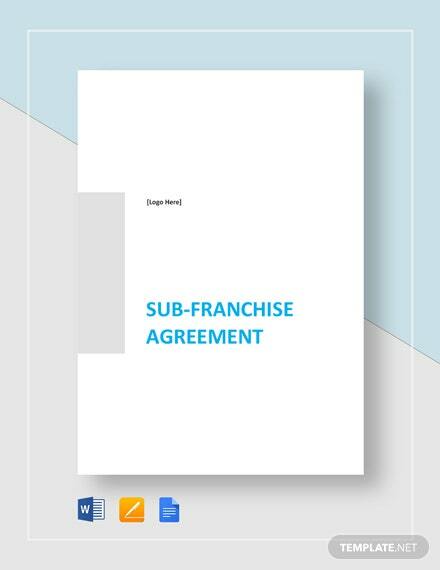 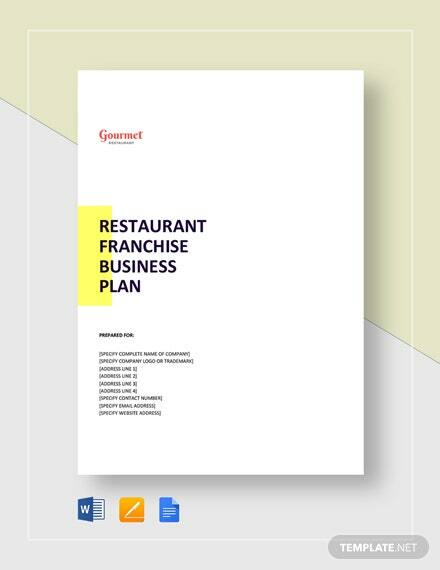 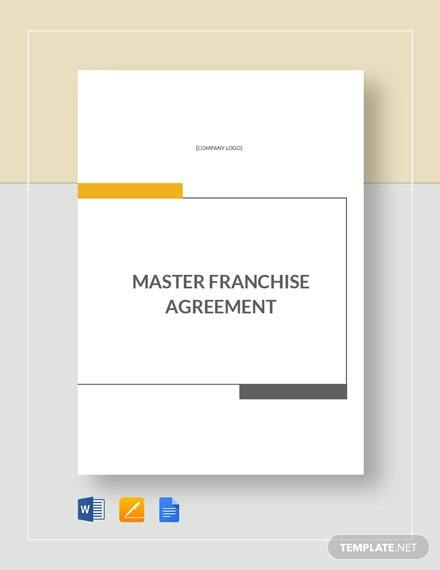 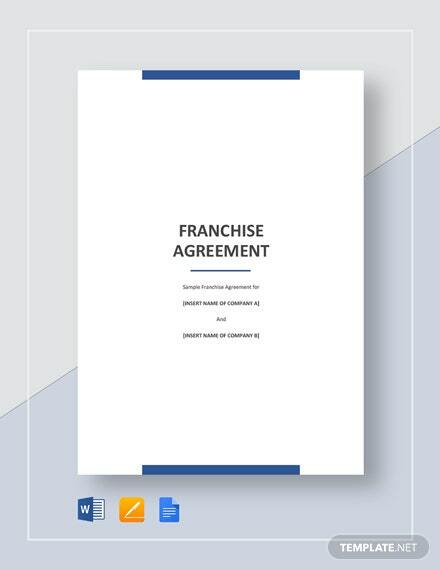 Get this ready to use Franchise Agreement template and waste no time in drafting one. 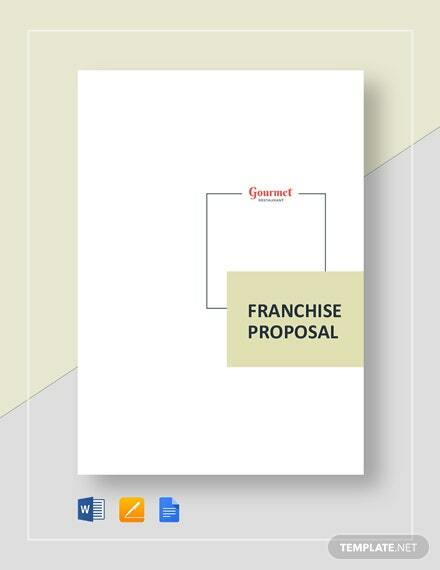 This template already has everything you need so you can be done in just a minute. 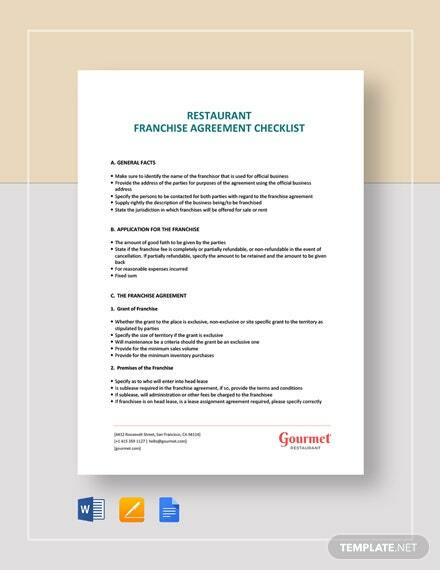 Feel free to make little to no adjustments, depending on your preference. 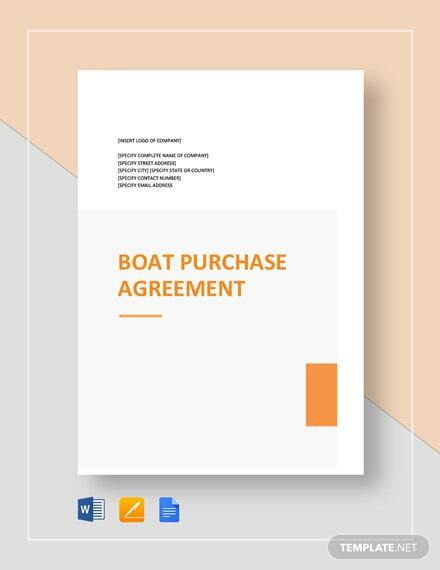 Stop wasting time, and start making the best out of it by downloading this template now!